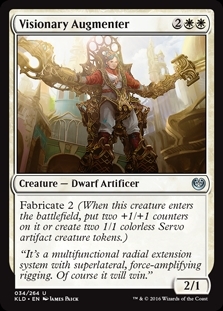 Aetherborn Marauder ($0.03) Price History from major stores - Kaladesh - MTGPrice.com Values for Ebay, Amazon and hobby stores! 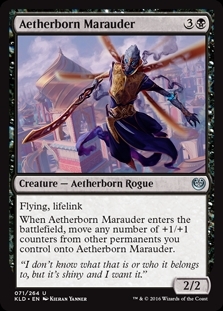 Card Text: Flying, lifelink When Aetherborn Marauder enters the battlefield, move any number of +1/+1 counters from other permanents you control onto Aetherborn Marauder. 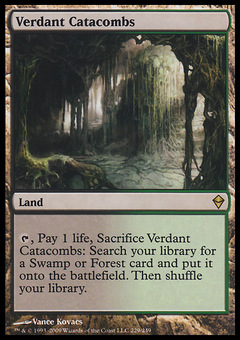 Flavor Text: "I don't know what that is or who it belongs to, but it's shiny and I want it."